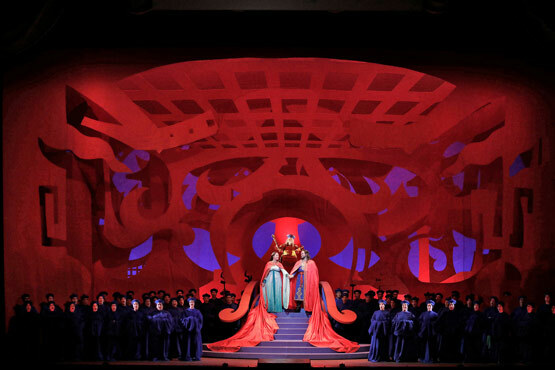 On the evening of Friday – September 8th, my dear friend and writer for the “New York Social Diary” Jeanne Lawrence, graciously extended an invitation to the 95th Opening Night of Turandot at the 2017 San Francisco Opera Ball. 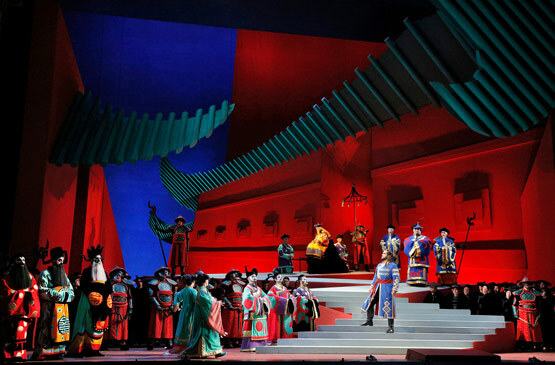 The performance of Giacomo Puccini's Chinese themed Turandot was utterly spectacular. What stood out to me the most during the performance was the set, designed by renowned artist David Hockney. I have adored Hockney’s work for many years and visited his exhibition during a recent trip to the Tate Britain. I had the pleasure of speaking in depth with the curator of the exhibit about our shared love for Hockney’s brilliance, and even met the author who wrote a featured book on Hockney’s work. 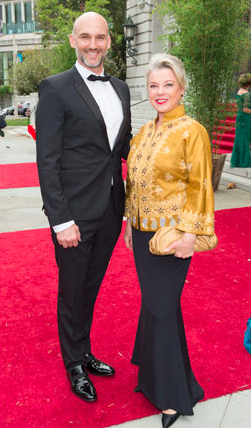 Overall, the kickoff to the San Francisco Opera’s 95th season was an overwhelming success. I look forward to what lies ahead for the San Francisco Opera.